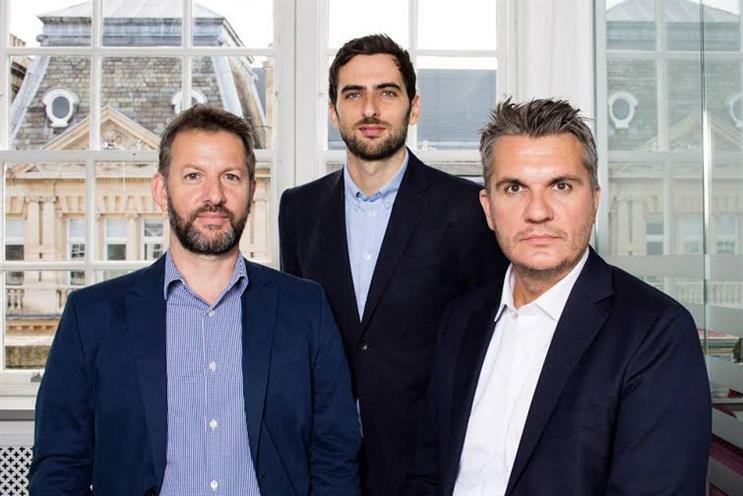 MediaSense, the media consultancy, has launched what it is calling Europe's first independent advertising and marketing tech consultancy. Stack I/O, based in London’s Great Portland Street, has launched with briefs from two global clients, but MediaSense would not divulge the identity of those clients when asked by Campaign. The new company has pledged to identify, evaluate and deploy technology that advertisers need to create a digitally-enabled marketing infrastructure that delivers a greater ROI. Leading Stack I/O is Martin Brown, who has joined as managing partner from DataXu, the programmatic tech company, where as senior vice-president he led both European and New York operations to implement scalable programmatic marketing strategies. Brown has been tasked with responsibility for all aspects of the company’s proposition, with a specific focus on the selection and deployment of advertising technologies and effective use of data. Jon Bradshaw has also joined Stack I/O as chief technology officer from Mediaocean, where he was vice-president of platform technology and led the ad software company’s European development team. Bradshaw is responsible for developing and managing technical services for clients. Stack I/O was created by Ryan Kangisser, senior digital partner at MediaSense, who has now been promoted to managing partner of the consultancy with specific responsibility for leveraging both companies’ capabilities. Brown said: "Many brands are struggling with the complexities of a data-driven marketing eco-system, and how best to take control of their data and technology infrastructures. "They urgently require truly objective, transparent and expert advice and this unique opportunity to consult with clients, identify their needs and provide the best fit solution is hugely exciting."